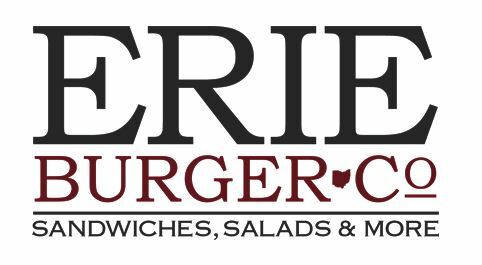 Mark your calendars for a Erie Burger Co. Night!!! Support the Avon Lake Early Childhood PTA (ALECPTA) by placing your dine-in or carryout order (by phone or online), anytime during normal business hours (11:00am to 10:30pm)! Dine-in: When ordering, YOU MUST SHOW A PRINTED FLYER/THIS POST and Erie Burger Co. will donate 10% of your order amount! Carryout: YOU MUST MENTION that your order is to benefit the "ALECPTA" and Erie Burger Co. will donate 10% of the total amount! Phone Orders: Call Erie Burger Co. at 440-653-9561 to place an order.